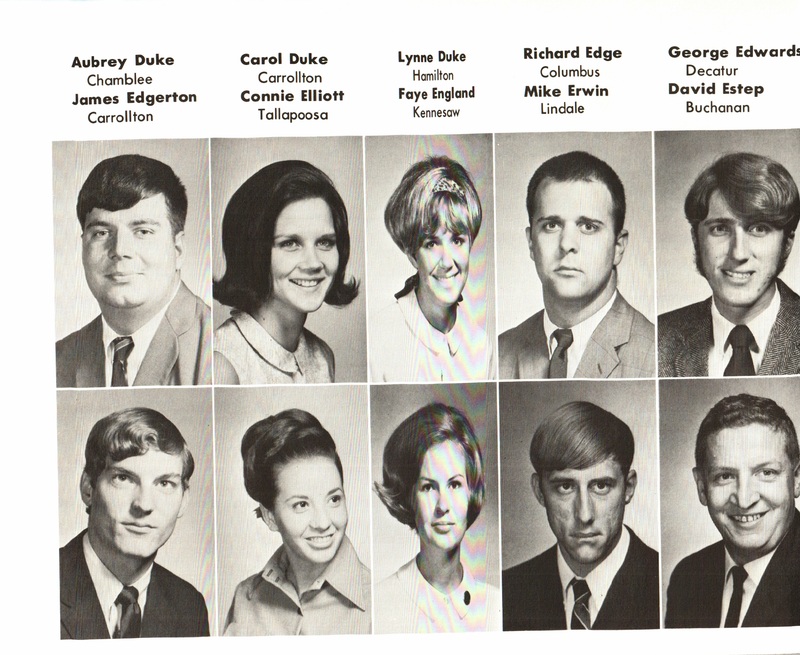 Fraternities and sororities came in the late 1960s to West Georgia College. 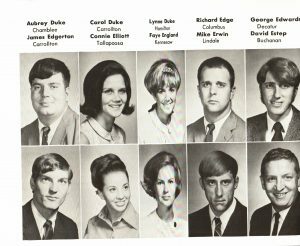 The first groups emerged in 1969, including the Cavaliers, Delta Kappa, Kappa Phi, Sigma Alpha Omega, Sigma Tau Delta, Alpha Phi Rho, Phi Delta, Phi Kappa Zeta, Phi Sigma Delta, and Sigma Chi Omega. In the early years only sororities had designated on-campus housing, and only for advanced students. 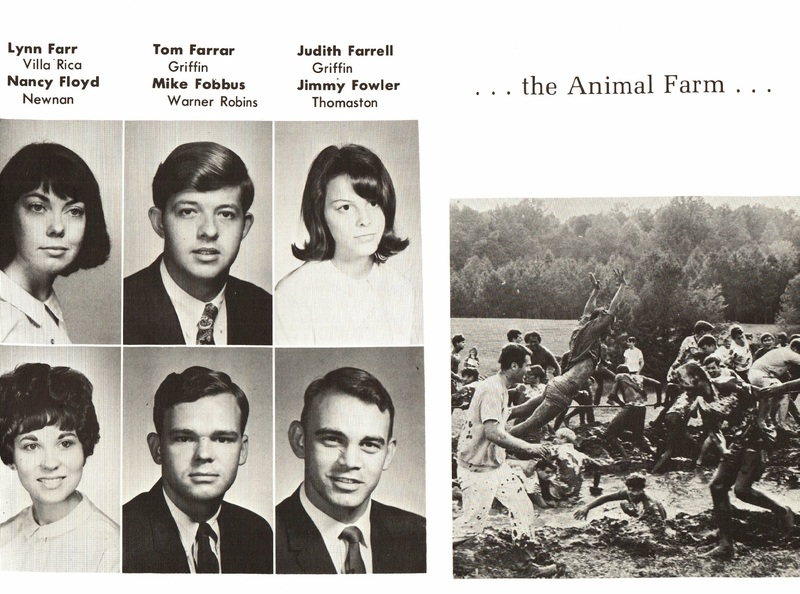 Eventually fraternities acquired off-campus housing, places that became known for parties. Not until 2009 did the university create the Greek Village that exists today. Some groups tried unsuccessfully to become official fraternities, like the Animal Farm, a nearby farm where a group of students lived and partied. 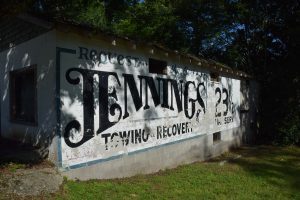 Members joked, “if you had a grade point average you couldn’t be in the farm.” While they listened to loud music, drank, and had a bad reputation in town, they saw themselves as “nice guys” while the “other culture” or counterculture was an outside influence coming from Atlanta. 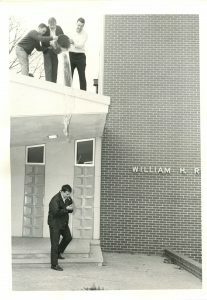 At the time West Georgia College was known as a “suitcase college,” meaning most students left campus on weekends, packing a suitcase to go home. Most students also held weekend jobs. This meant parties took place during the week, on Wednesdays and Thursdays before students went home to their families or away to work. Boys and Girls Club Sports Drive!